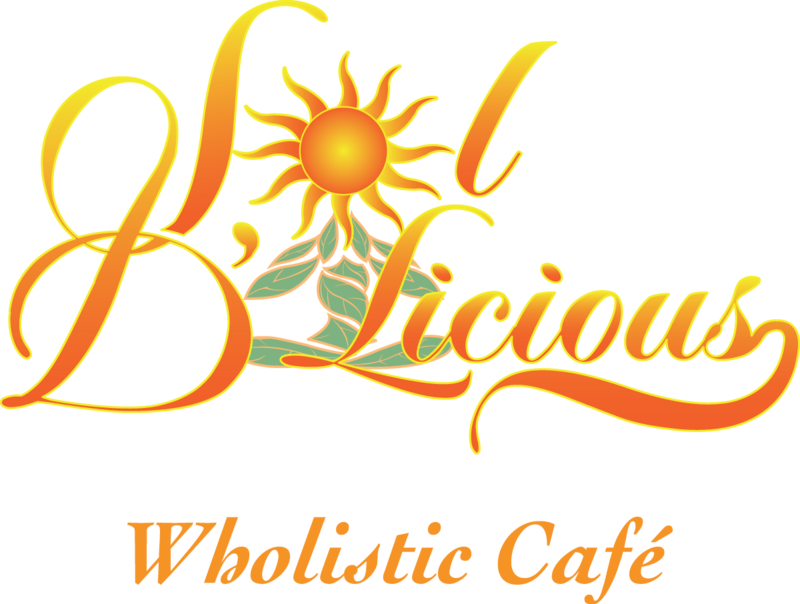 I’m happy to announce that I will be offering Autism Movement Therapy classes this summer at the Sol D’Licious Cafe in Kenosha. I will be offering an eight-week course beginning Thursday, June 25. Classes will run about 45 minutes and will start at 5pm. Please come, introduce yourself, and join me for a free sample class on Thursday, June 18. This entry was posted on May 4, 2015 by larvamoose and tagged AMT, Autistic Movement Therapy, Sol D'Licious, Summer 2015.